Working with you for over 10 years! Sticking together is progress, working together is success. We support your idea and we offer you optimal solutions. Together we develop, build or modernise. We follow the constant improvement of our services' performance and quality. questions and guide you with the best solutions! 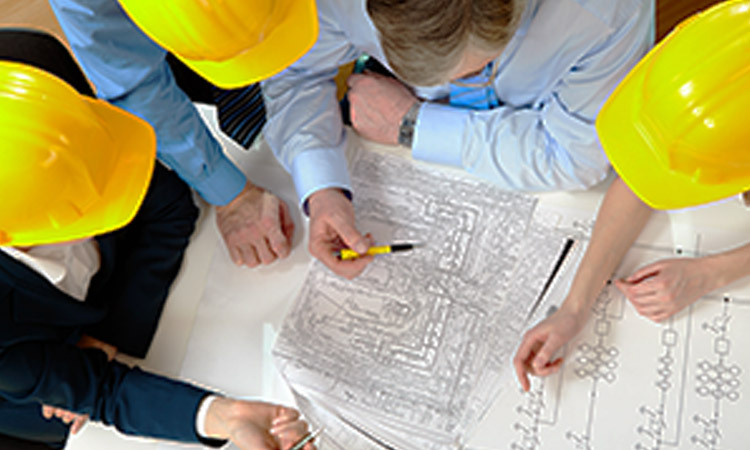 We can provide and / or increase a project’s needs by ensuring two main areas of consultancy services for the project: project planification and project management. Within these two areas, Filip Company Group offers you a large and varied spectrum of services, which can increase any existing team project or, if a bigger is needed, offer a total administration team. Over the years, as we evolved our company, we formed teams which we have constantly trained and qualified, being in touch with technology developments, respecting the standards imposed not only by the company, but also by our clients / partners, being capable of starting a project from scratch and finishing it successfully. 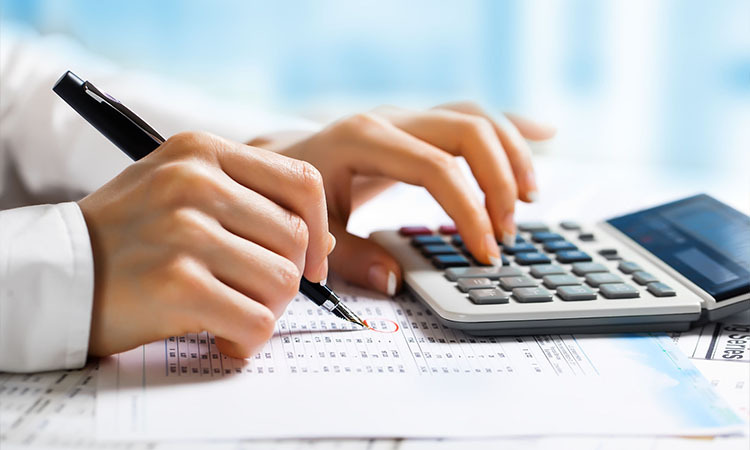 Through this aspect, Filip Company Group has won the trust of its clients and partners. 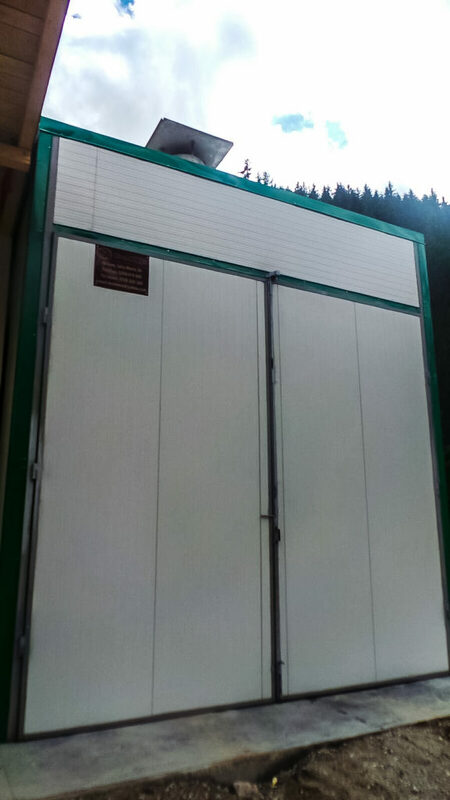 The products offered by us are carefully selected to offer a high-quality, durable building. 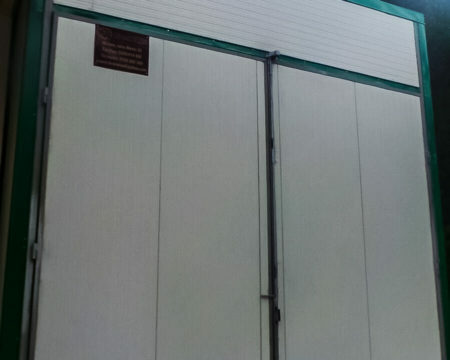 We carefully check every one of our products in order to respect all the quality standards. Through our partners, we offer you the best price-quality ratio offers. 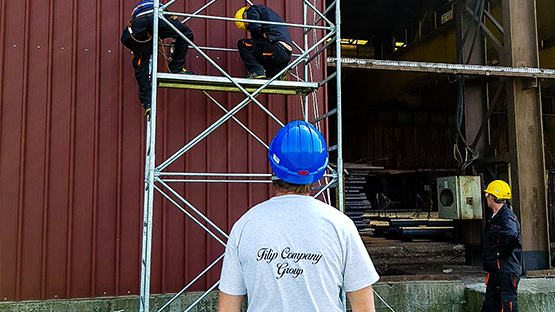 Also, we ensure warranty for every one of our products or services, maintenance and assistance guaranteed by Filip Company Group, for your buildings’ safety. At any time, Filip Company Group offers you design services, focusing on architecture as well as durability. 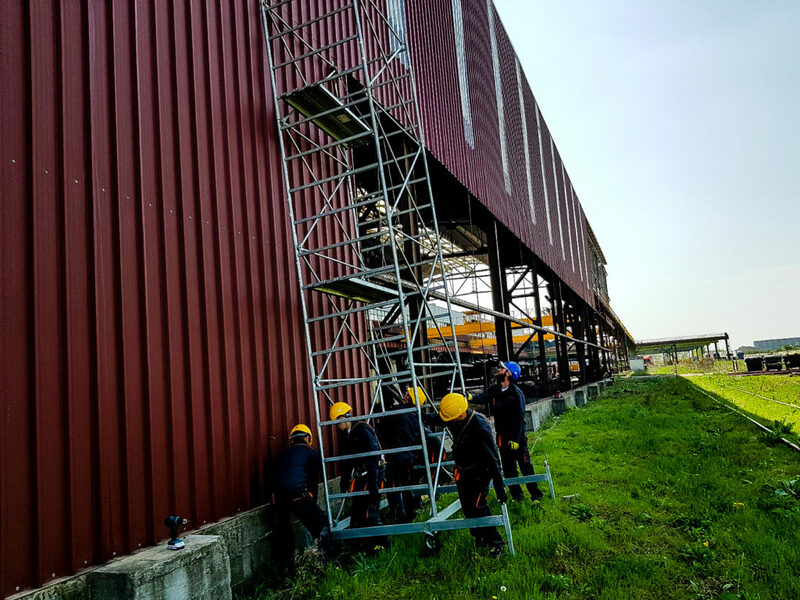 We offer services regarding installations and indoors-outdoors adjustments, civil and industrial construction designs, having a long and vast experience in multileveled constructions, houses, villas, apartments, wooden or metal halls. We dispose of a young professional team, well-trained to help you anytime. 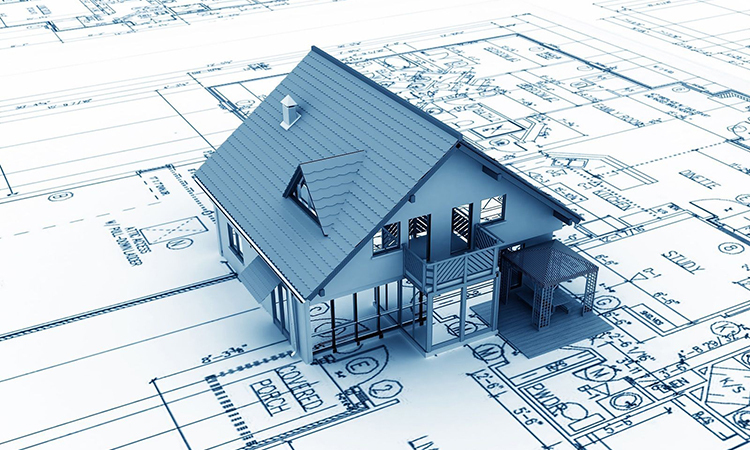 Also, we dispose of resources and personnel qualified to offer youthe house or building you want, starting from analysis and advisingservices, design, constructing the building, indoors-outdoors-garden adjustments, electrical heating installations, all the way to handing the key. We are very precise and careful to every detail, making your collaborating with us an efficient investment, ensuring your success through quality services. 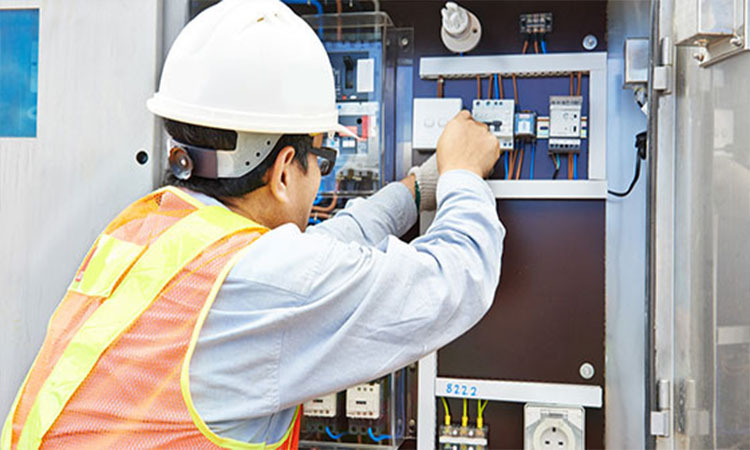 For maintaining your building, Filip Company Group executes maintenance and upkeep works for office buildings, commercial spaces, civil or industrial buildings, electrical installations, electrical panels, video monitoring systems and alarms, public lighting, sawdust and timber driers, as well as industrial boilers. We offer these services not only to people or societies, but also to government institutions. 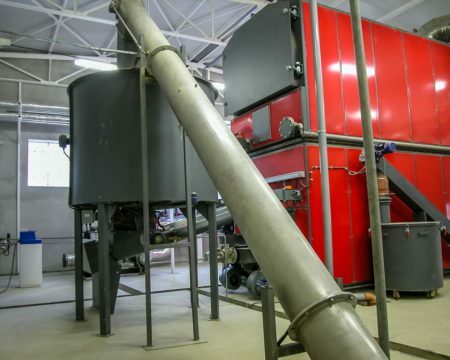 Filip Company Group strives to constantly improve the performance and quality of its products and services with the help of the best solutions in the field! Filip Company Group’s mission is mainly orientated to satisfying the clients’ demands. 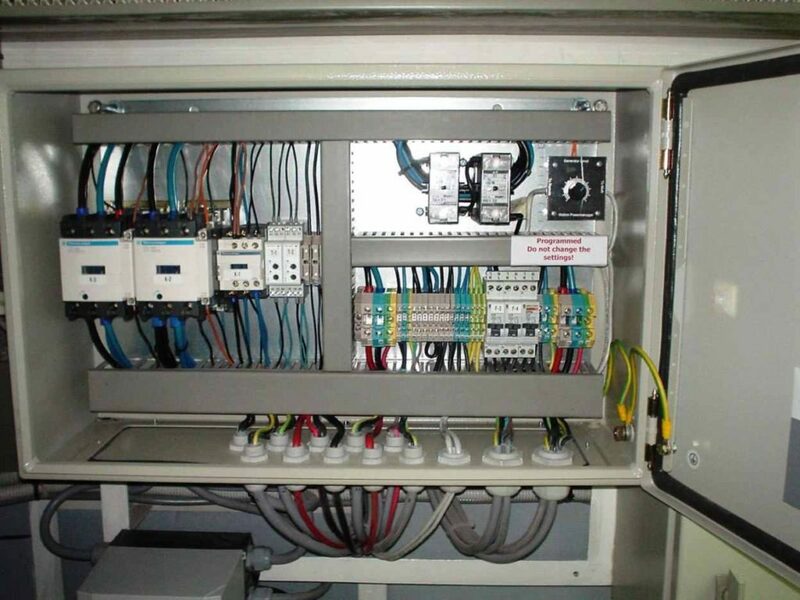 We offer the most adequate solutions, in maximum seriousness and responsability conditions. We wish to bring you optimal, custom solution, devised exactly for your company and activity’s requirements. We build and / or renovate houses made of round or square wood, partly constructed or turnkey. 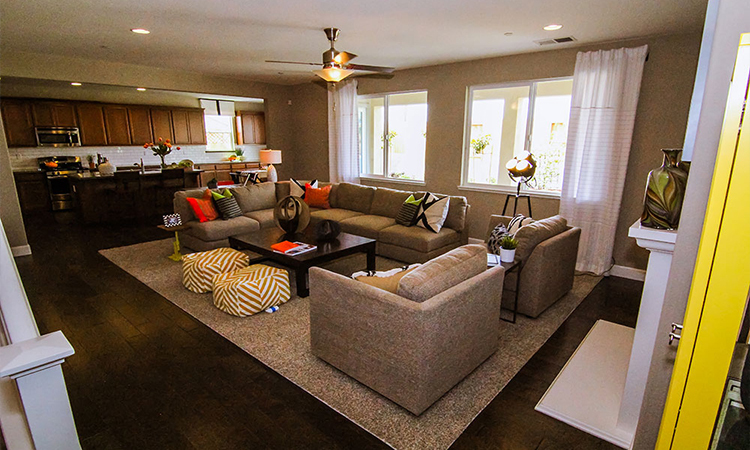 We are flexible regarding our clients’ needs, at the same time paying attention to details. Also, interior or exterior adjustments can also be ensured by the Filip Company Group construction firm at the best prices on the market. 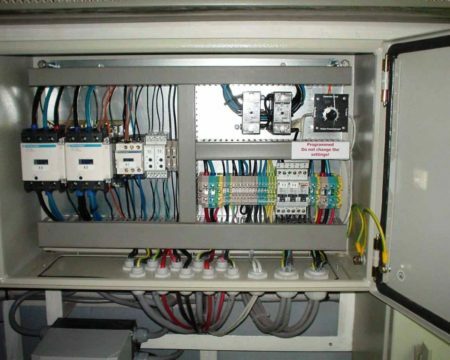 Filip Company Group offers a large spectrum of electrical system, PVC programming, as well as civil and industrial automation services along with field analysing of modernisation possibilities for any type of existing electrical installations, offering efficient construction services, from design to execution. 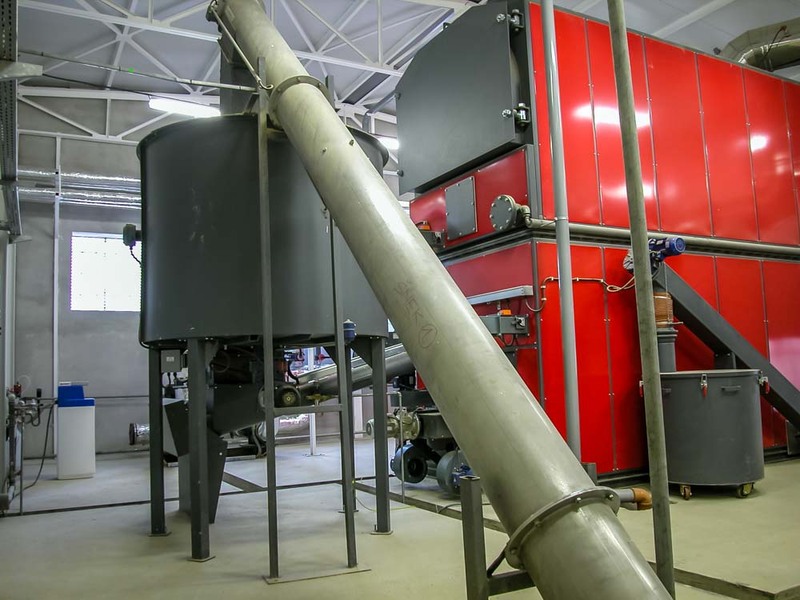 We offer you a large spectrum of sawdust or timber driers with shipping and installing, simple, manual or industrial boilers with different types of power. In the efficient solution field, Filip Company Group owns the most types of systems customised to any company’s demands.